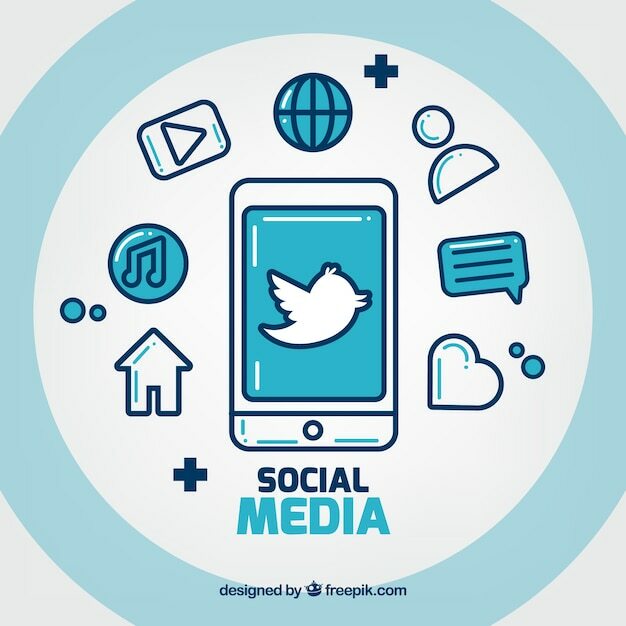 According to the survey 2018 Twitter Statistics, about 326 million people in the world use Twitter every month. And approximately 500 million tweets appear every day. You use Twitter to promote your website, company, corporate blog, but nothing works? 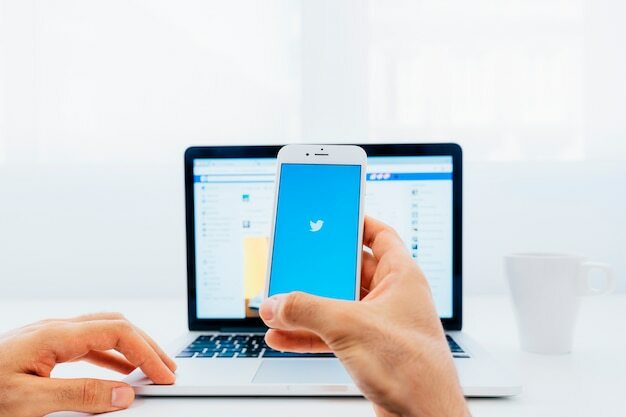 A few simple tricks will allow you to draw more attention to your Twitter account and increase the interaction of visitors. However, if you value your time and money, it is always better to delegate such work to Social Media Marketing professionals, as there is nothing better for any business than professional help. Meanwhile, check out 15 ways to increase your Twitter account audience. A profile image is the first thing a potential subscriber meets. Therefore, prepare a beautiful logo of good quality. The size of the logo should be 200×200. Make sure that this image also has the name of your website. So it will be much easier for people to navigate. The page header is a background image at the top of your page. It should be relevant to the theme of your website and contain additional information about your company. It is easier for people to look at pictures than to read the account description. If you can carry the message through the page header, then this is perfect. With the help of additional text in the picture, you should describe the main themes of the website and the types of articles. Keep in mind: since about 80% of the Twitter audience is smartphone users, you should optimize the page header for them. As with a startup presentation, you need to describe clearly and concisely your business in one or two sentences. It is advisable to use keywords with the help of which the target audience can find you. Also, you need to add links to your website, groups in other social networks in the description. You can also add two or three of the most popular hashtags on your topic. You can choose any color for your profile yourself in the settings “Edit profile”. If you have a corporate style, stick to it on Twitter too. Your users will find it easier to navigate. Like in any other social network, users come here to consume content. You should share what your target audience likes. If you have a website about business, then tweets should carry at least some value. Otherwise, your Twitter account will never “fly up”. Marketers strongly advise using one or two hashtags for tweets that relate to your business. According to the survey Postcron Statistics, tweets with hashtags have 33% more retweets. This is a useful function that adds an image to each tweet that is attached to the link. If your website is on WordPress, then it will be very easy to configure this thing through the Yoast SEO plugin. Go to the plugin – Social Networks – Twitter. Put a tick “Add Twitter card metadata” and select in the menu “Summary with a large picture”. Now when inserting a link into a tweet, pictures will be automatically selected. Through Twitter in one click, you can collect subscribers to the email database. You can do this quite simply through a special feature set Lead Ads. Twitter has the function to send messages to those with whom you are in a mutual subscription. Doing it manually is more efficient because people love to communicate with people, not bots. But doing it manually is very difficult and long. Therefore, you can again fall back on more stringent methods – setting up automatic messages. The crowdfireapp.com service is great for this. Moreover, you can use for free. The main thing is to be creative when setting up automatic messages. If it is too tough or absurd, then you will cause only irritation and not a response message from the new subscriber. You can create new tweets every day. And you can spend one day on it, and then do other, higher priority tasks for three months. Proponents of the second method may miss important events that will be in the trend and on the basis of which they can attract a new audience. But some do not have the ability to track all this. In this case, you can set up auto-posting on a specific schedule. For example, in Kuku.io or Buffer.com you can create an account feed on Twitter, set up a posting calendar for it (for example, 3 times every day at a certain time) and upload several hundred tweets with links at once. Thus, they will appear sequentially in your Twitter account every day. By the way, if you choose a service for this, then pay attention to Kuku.io. You can use it for free to solve this problem. And if you decide to choose Buffer.com., you will have to pay. There is a wonderful and free service warble.co, where you can set up daily alerts for any keywords that interest you. Thus, you can feel the “pulse of the market” every day. As soon as tweets appeared on your topic or your company was mentioned by a disgruntled customer, you can immediately respond to them. The sooner you notice and react, the better. So the service is quite helpful in this regard. What is more, it does not require additional costs. Visual elements attract the attention of users much better. It is a fact. Moreover, tweets in the form of pictures attract much more attention in the news feed, because most tweets are simple texts. And, as soon as something changes, the user immediately notices it. It will be difficult and time-consuming to create tweets in the form of pictures via Photoshop or other complex tools for the Internet marketer. Therefore, you can use special services where you already have a huge database of pictures. All you need to do is insert a piece of text and save the picture to your computer. With ready texts, the whole process will take less than a minute. Sometimes links to websites or an article can be so large that they take up the vast majority of a small tweet of 140 characters. They also can contain a bunch of incomprehensible signs, which is not very aesthetic. You can solve this problem very simply by using additional services like bitly.com or goo.gl. Twitter has its own statistics, which clearly shows at what time the coverage of tweets is maximum. Therefore, after a couple of months of posting, you will have some information about when better to post. You can also use information from the public page on Facebook (if you have one), because it is likely that when your target audience is active on Facebook, then it can be active on Twitter. Some Internet-marketers conducted an interesting experiment on Twitter. First, they found tweets in which users asked questions related to their business. And, instead of leaving a text tweet, they did 20-second video responses (now there are a lot of online services for creating short videos, so you do not even have to install something on your computer or laptop). When they posted such video responses, each of them gained about 120 views, because this is a completely non-standard practice for Twitter. As a result, this type of content attracts well the attention of users. And what is more, this type of content encouraged users to retweet it. In fact, any creative ideas in collaboration with users can positively affect the efficiency of work on Twitter. A blogger and marketer. I have my Master's in Marketing.